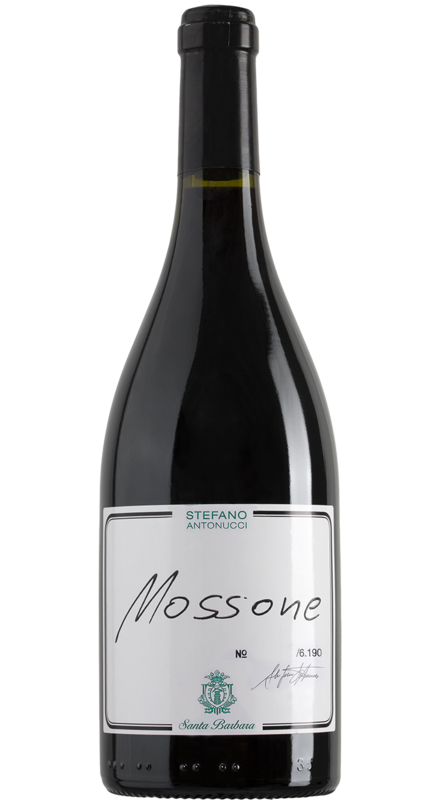 The name of this wine is linked to Stefano Antonucci as it comes from his nick-name “Mossi”. Notes of red mature fruit , vanilla coffe and chocolate. Warm and well bodied with soft and balanced tannins.